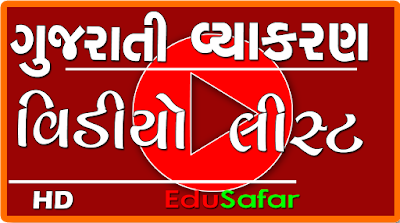 Talati examination Gujarati language and Gujarati grammar relating to a total of 35 marks MCQ questions may be considered. 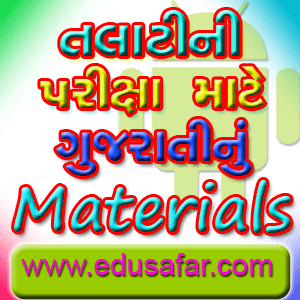 Here are the general knowledge of Gujarati language and understanding of alankar are given in the pdf file. These Litrecure can increase your gujarati language knowledge. Would be useful for the upcoming competitive exams . This Literature is created by hasamukhbhai Patel. Would you like to this Literature. thank you for your support for talati exam. This is useful for Us to attand the TALATI Exam.Thank You.